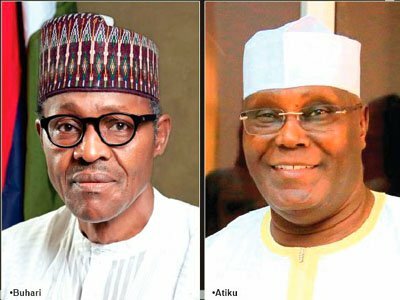 President Muhammadu Buhari and his Peoples Democratic Party (PDP) challenger Atiku Abubakar yesterday got more support from politicians and individuals interested in the 2019 presidential election. 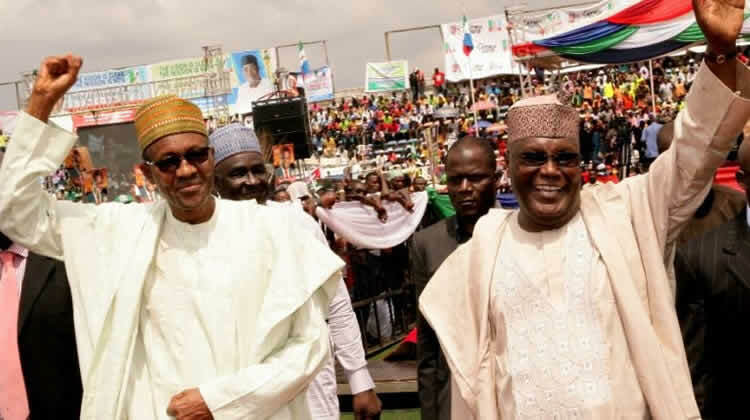 President Buhari was adopted by the Social Democratic (SDP) and the Oby Ezekwesili-led civil society group, the Red Card Movement (RCM) pledged allegiance to Atiku. The party’s NEC explained why it took the decision. But its National Chairman Chief Olu Falae was absent.